REUNITED WITH KYLE, DAKOTA FACES HER BIGGEST TRIAL YET, HER EX! DAKOTA AND DANIEL FIND KYLE IN L.A. AND REUNITE. HOWEVER, HER EVIL EX HAS OTHER PLANS FOR HER! 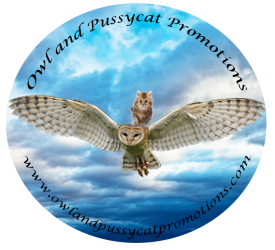 Previous PostPrevious YOU CAN FIND SOUTHERN OWL PUBLICATIONS ON TWITTER! Next PostNext THIS IS ONE MESSED UP FAMILY #ITSCOMPLICATED WOULD APPLY TO BROKEN TRUST! BROKEN TRUST BY PAUL NOSACH!